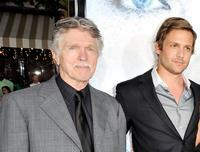 Tom Skerritt, Gabriel Macht and Kate Beckinsale at the premiere of "Whiteout." 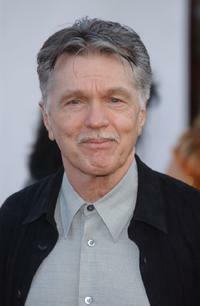 Tom Skerritt at the premiere of "Whiteout." 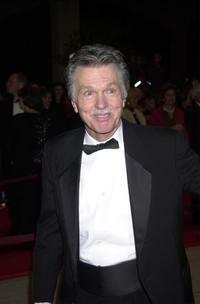 Tom Skerritt and Gabriel Macht at the premiere of "Whiteout." 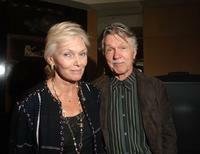 Joan Allen and Tom Skerritt at the Toronto International Film Festival reception of "Bonneville." 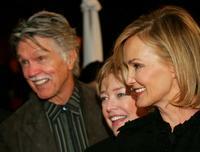 Jessica Lange, Joan Allen and Tom Skerritt at the Toronto International Film Festival reception of "Bonneville." 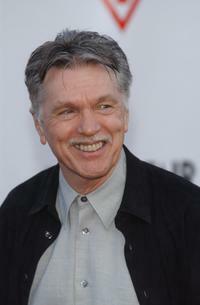 Tom Skerritt at the Palm Springs International Film Festival gala. 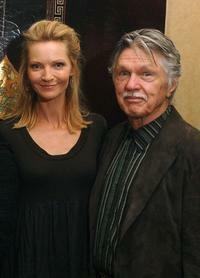 Tom Skerritt as Dr. John Fury and Kate Beckinsale as Carrie Stetko in "Whiteout." 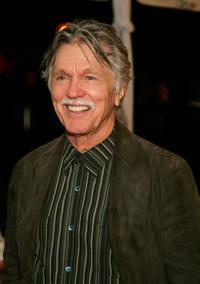 Tom Skerritt and (Exclusive Access) Chanels Bernadette Rendall at the Toronto International Film Festival gala presenation of the film "Bonneville" . 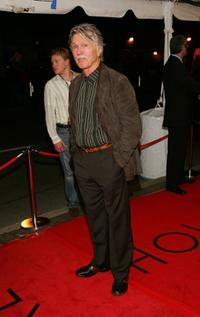 Tom Skerritt, Kathy Bates and Jessica Lange at the Toronto International Film Festival gala presenation of the film "Bonneville" . 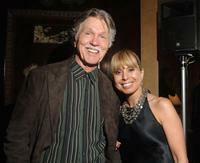 Tom Skerritt and Chanels Anny Kazanjian at the Toronto International Film Festival gala presenation of the film "Bonneville" . 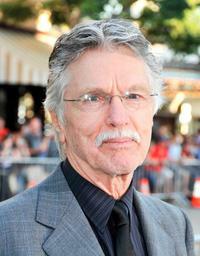 Tom Skerritt at the Toronto International Film Festival gala presenation of the film "Bonneville" . 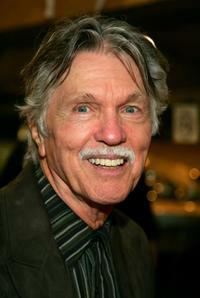 Tom Skerritt at the Vanity Fairs Guess 20th Anniversary Party at the Wilshire Ebell Theatre. 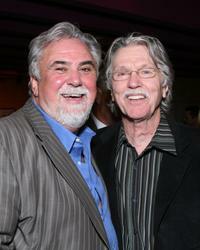 Tom Skerritt and Rod Hardy at the L.A. premiere of "December Boys". 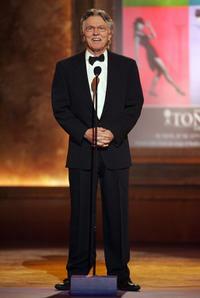 Tom Skerritt and Rod Hardy at the 60th Annual Tony Awards at Radio City Music Hall. 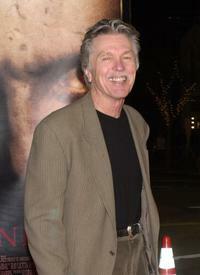 Tom Skerritt at the Los Angeles industry screening of "Hannibal". 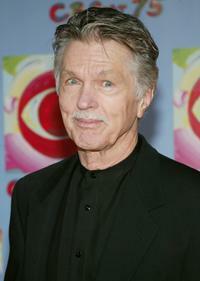 Tom Skerritt at the "CBS at 75" television gala at the Hammerstein Ballroom. 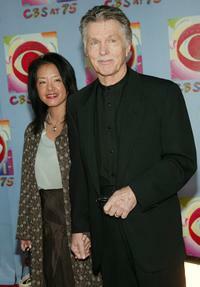 Tom Skerritt and his Wife at the "CBS at 75" television gala at the Hammerstein Ballroom.